Work 570: Remembering the fallen from the 2011 Libyan revolution. 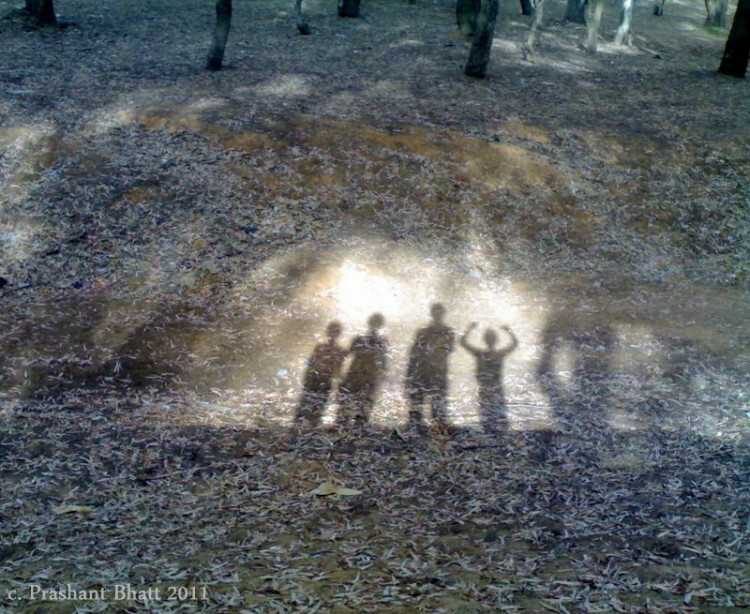 On first seeing this great photograph taken by Libyan doctor Prashant Bhatt of childrens’ shadows in Khadra forest, Tripoli, it reminded of the sacrifice made by the Libyan people in overthrowing the brutal Gaddafi regime… although as later developments have shown, without continued support from the West the country has sadly descended into chaos. The shadows of the children – one in triumphant pose – I saw as representing those no longer with us except in spirit. 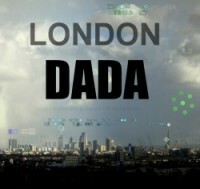 * With thanks to Prashant for permission to reproduce his photograph here. ** Please use our Contact page for purchase availability of this image.